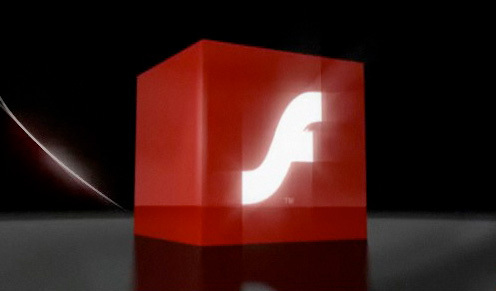 The new Adobe Flash Player 10.1.85.3 / 9.0.283 is arriveing with mani fixes and improvements, likeŞ ActionScript 3.0 (is the powerful object-oriented programming language of the Adobe Flash Player runtime environment based on ECMAScript), New virtual machine(it includes a new ActionScript Virtual Machine (AVM2)), increased performance, Asynchronous communication model, Lightweight footprint, Enhanced expressiveness, InnovativeDisplay API. The new version of flash player supports integration with html, dhtml and ajax applications, Input Method Editor (IME) support, and critical vulnerabilities was fixed. Download from here!